Thank you for your interest and welcome to NorCal Seeds and Genetics or NSG for short. With over 35 years of experience and expertise, NSG is a leader in the field of modern cannabis breeding. NSG uses its own advanced research data and specially developed procedures to create the seeds of the future. 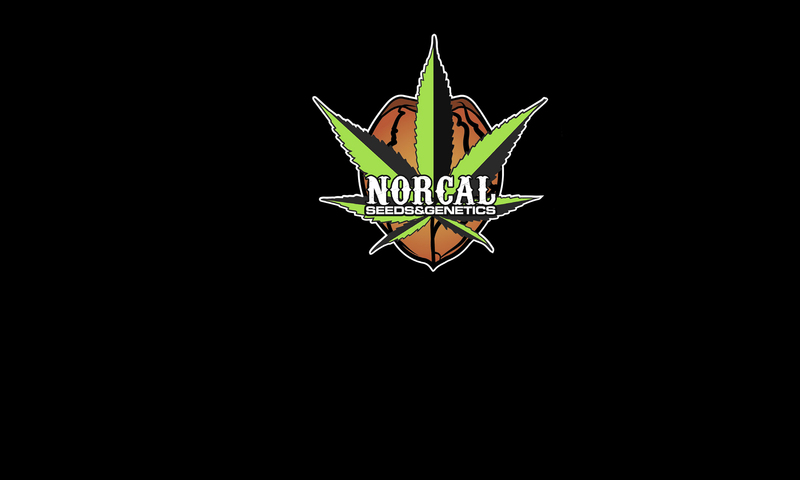 NSG is a privately owned Northern California based consulting company specializing in bringing commercial grade cannabis seed, hemp seed and genetic IP to the world market. NSG curates one of the largest cannabis seed and pollen banks in the world. NSG works with large commercial growers and craft cultivators to develop new cannabis and hemp strains specifically designed by clients to meet their needs for commercial and patented usage. 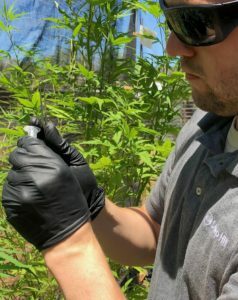 NSG plans to offer top quality; stabilized seed stock, pollen, genetic material, clones and plants for sale and licensing when cannabis becomes legal by federal law. We believe Genetics and Breeding are the keys to the future of cannabis and hemp cultivation on a commercial level and that there is nothing more important or as valuable as the reproduction of genetic material and the IP it creates. What ever your needs may be; a larger yield, a specific color or a trait bred into or taken out, NSG can do it. Specific needs like percentages of sugars, lipids, waxes or terpene percentages NSG can do it. There are many seed companies for you to choose from these days, so we truly appreciate your interest in what we can do for you. Whether you are looking for something old school like Skunk weed or wanting to create your “own” strain, NorCal Seeds and Genetics is here to help you grow. You will be happy to know that whether you choose from one of our heirloom strains or one that we design for you; NorCal Seeds and Genetics rigorously tests for contaminates, pathogens, recessive DNA and RNA traits and provides real time data on percentages of 44 different terpenes and 22 cannabinoid profiles. NSG is the only cannabis company that can produce and bring to market a stable strain for a client that is 100% designed by the clients for their specific needs. The end result is a desired cultivar chemotype expressing every trait the client was looking for when they can not find what they need from an open source method. Ninety percent of NSG entire genetic material has never been in the public domain and is not open source genetics. 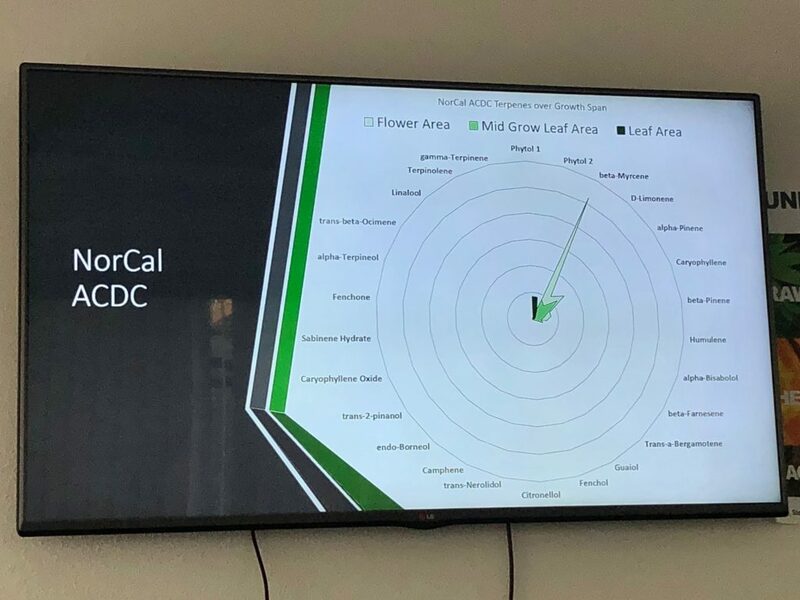 Just email us at info@norcalseedsandgenetics.com! Thank you for choosing NorCal Seeds and Genetics! 1) NorCal Seeds and Genetics partners with Steep Hill Labs in 2017 and begins first collaboration with The University of Colorado Boulder. 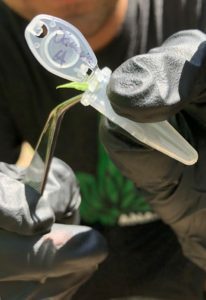 NorCal Seeds and Genetics and Steep Hill Labs of Berkeley, California began a new collaboration called, “Project Jenny” in May of 2018 to examine NSG’s vast seed and pollen bank of over 700 strains from around the world. The on-going study antiquates vast amounts of genetic, chemical and observational data on each individual strain from seed to consumption. Project Jenny has been a windfall of valuable information so far to both NSG and Steep Hill Labs. So far, over 100 strains have been studied with another 600+ strains scheduled to be studied over the next few years. When completed, the data from project Jenny will fill in blanks and provide conclusive answers about how we perceive and produce cannabis both privately and commercially. Project Jenny will forever change how we look at cannabis. 2) NorCal Seeds and Genetics partners with Sagarmatha seeds. NSG has recently formed a limited partnership with Sagarmatha Seeds in Amsterdam in January 2019. Genetic material will be traded and bred both in the United States and in The Netherlands. We are very excited to have Sagarmatha genetics to breed with and distribute in the United States while strategically entering the European market. 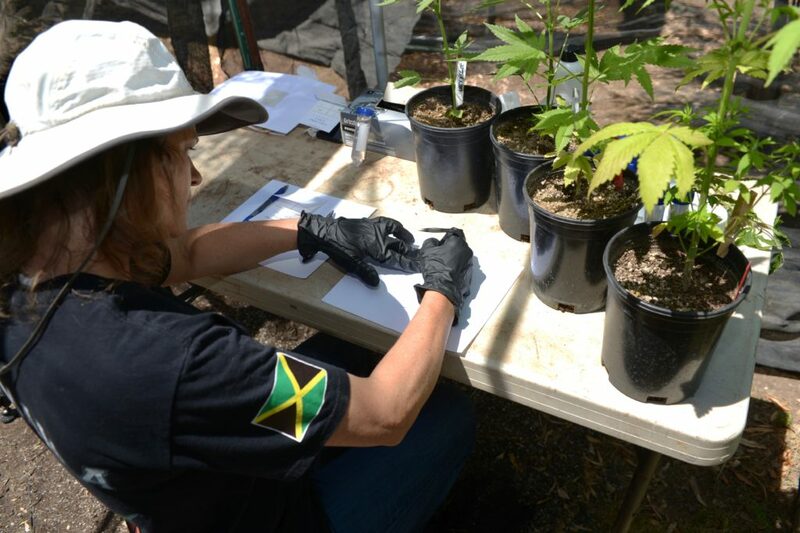 NorCal Seeds and Genetics and Steep Hill Labs of Berkeley, California begin “Project Jenny” collaboration in May of 2018 to examine NSG’s vast seed and pollen bank of over 700 strains from around the world. The on-going study antiquates vast amounts of genetic, chemical and observational data on each individual strain from seed to consumption. What is a Master Breeder? How can you tell if a seed is only a cross and not a stabilized seed?